Unity is not only my favourite, but also the most extensively used 3D game engine currently on the market. The latest version is packed full of features including new dynamic lighting updates and a fantastic standard shader. The new audio mixer allows you to change the audio on the fly, to muffle or alter sounds and time them perfectly to character’s actions. 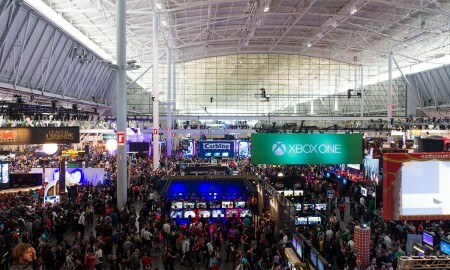 The Unreal Engine powers hundreds of games as well as real-time 3D films, training simulations, visualization and more. Unlike some of these engines, it works on both PC and Mac. I love this engine and it is going from strength to strength with each update. My favourite part is the blue prints; the visual scripting editor section that means you can do so much without coding a single line. However, when it comes to coding, you need to know C++ which is not a great one for ‘beginners’. 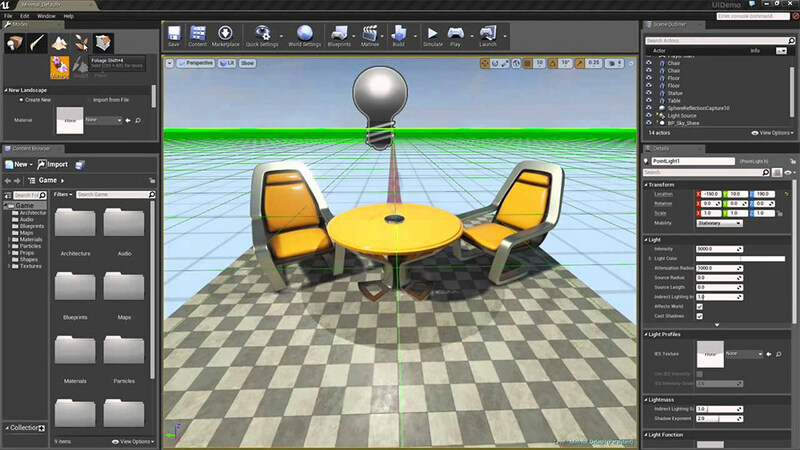 Unreal Engine is currently free to use, but there is a catch. A 5% royalty starts after the first $3,000 of revenue per product per quarter. You don’t pay royalties on film projects, or contracting and consulting projects such as architecture, simulation and visualizations. This is very popular engine that produces some stunning results and has been used for games such as Final Fantasy VII remake, Street Fighter 5, Hellblade, Eve, Rocket League, Ark and so many more. CryEngine’s award winning visuals make this a very tempting development tool to start making your games in. With such games as Ryse: Son of Rome, FarCry and Homefront: The Revolution under it’s belt it is a hugely popular engine. It’s array of lighting, reflection and depth of field options help make stunning looking games (if you have the right artist). 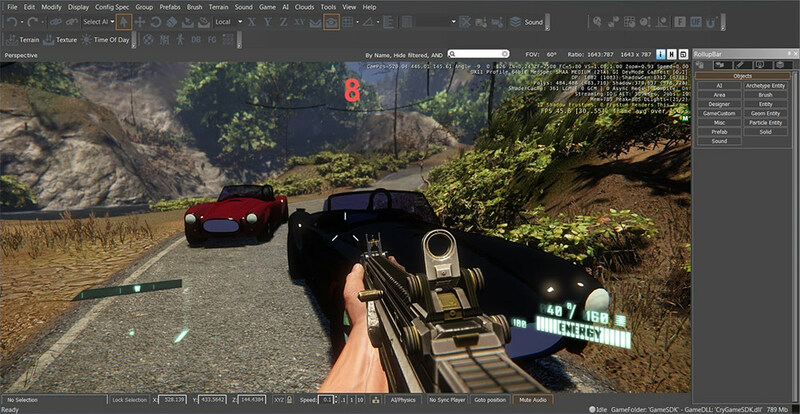 Cryengine uses C++ and LUA and can create games for PC, Mac, Consoles and VR. However, it’s recent troubles have left many worried about its future. 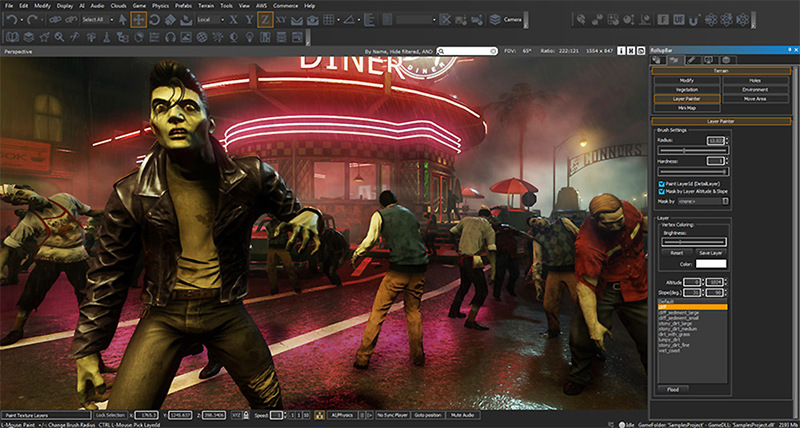 Recently, Amazon bought the code (or licensed its software) and Cryengine is enjoying a new lease of life in Lumberyard. However, Lumberyard is a different fork for the software and is essentially another product. Support for the standard CryEngine may be phased out over the coming years if they encounter further issues and Lumberyard may be pushed to the forefront. My favourite part is the Designer tool provides an easy to use interface for manipulating geometry. Not only can it be used for prototyping levels, but the user can also create complex shapes and meshes which triangulate automatically. Anything can be created in-engine without the need for external DCC tools. ShiVa3D is a 3D game and application development suite that comes in an easy to use, yet very powerful WYSIWYG (what you see is what you get) editor. 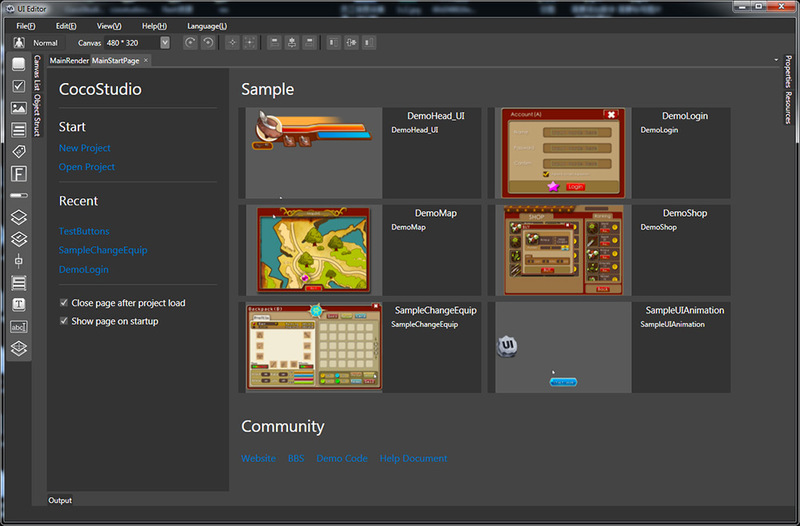 ShiVa can export games and applications for over 20 target platforms, including Mobile, desktop and consoles. The web version is currently free with additional packages at $200 for pro (where you can publish to everything) and $1000 for complete with bug tracking and reporting tools. It uses a Lua like code language and my favourite part is its real time ‘in-game’ editing where you can makes changes to the assets mid game. 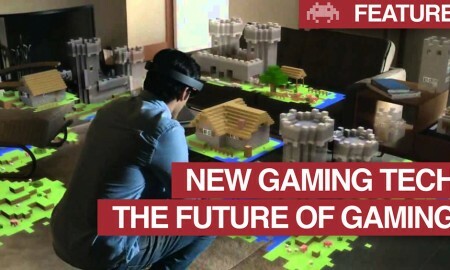 Games of note include Prince of Persia 2: The Shadow and the Flame, Atomic Ninjas and Babel Rising 3D. 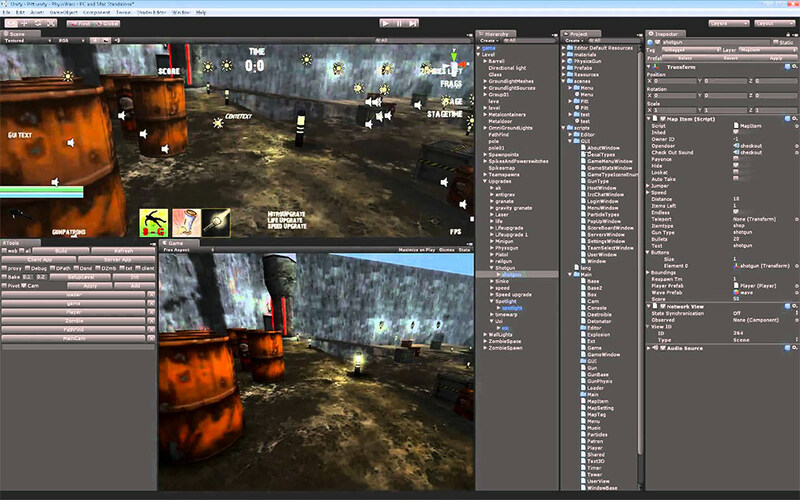 Torque 3D is a free, open source game engine with no costs for starters or professionals. 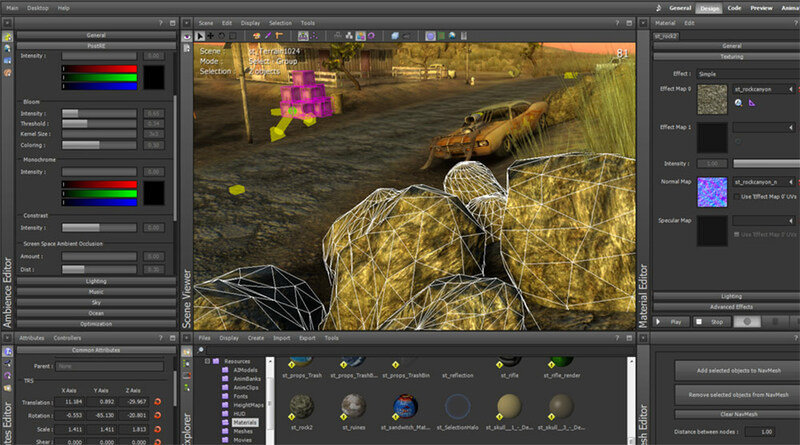 Torque 3D comes equipped with a full suite of tools to allow you to produce high-quality games and simulations. Sadly, there has been some complaints over art imports and if you use blender for your 3D models you may come across some issues. However, there is a thriving community and recent updates which might have improved upon this. As it is open source there is no limit to where this engine might grow. Torque 3D is a PC program and can work on a Mac, but not officially supported. Amazon Lumberyard is a free AAA game engine deeply integrated with AWS and Twitch – with full source code provided. The suite is made up of CryEngine, AWS, Twitch, and Double Helix. 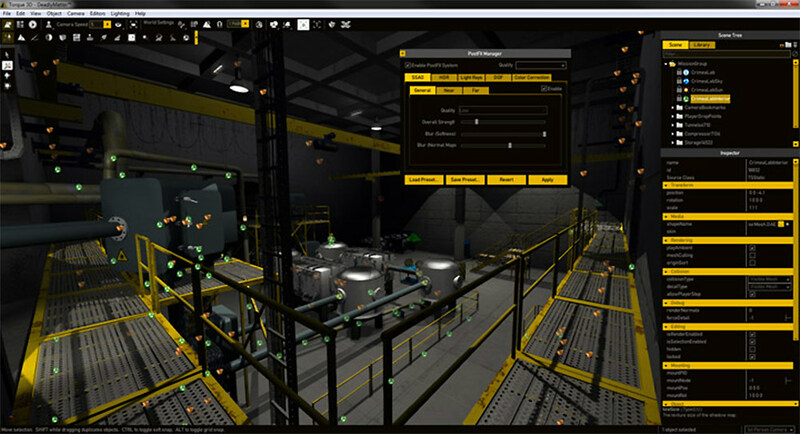 Lumberyard users have access to documentation, tutorials, forums, and samples and assets. Additional support for Lumberyard is available via AWS Premium Support plans. Lumberyard currently supports PC, Xbox One, and PlayStation 4. Mobile support for iOS and Android devices is coming soon, along with additional support for Mac and Linux. If I was on PC, this is where I would start. My favourite thing about Lumberyard is its extensive tool set which includes and powerful art program and it’s online connectivity right out of the box. My favourite part is the brand new graphic renderer: The Cocos2d-x renderer is optimized for 2D graphics with OpenGL. It supports skeletal animation, sprite sheet animation, coordinate systems, effects, multi-resolution devices, textures, transitions, tile maps, and particles. Some games you might have heard of include Badland, Tales of Asteria and Dragon City. Best of all, it’s completely free and available on both mac and PC. Monogame currently support iOS, Android, MacOS, Linux, Windows, Windows Store, Windows Phone, and PlayStation 4 with more platforms on the way. According to my research it says “By leveraging C# and other .NET languages on Microsoft and Mono platforms you can write modern, fast, and reliable game code”. I haven’t tried this one myself, but have heard good things. 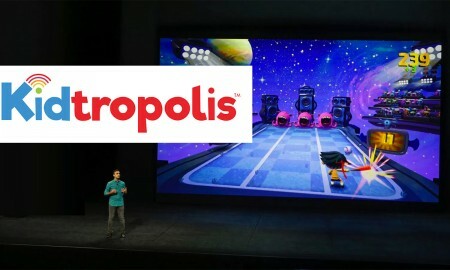 With games such as Bastion, Towerfall: Ascension, and Skulls of The Shogun it’s one to consider. 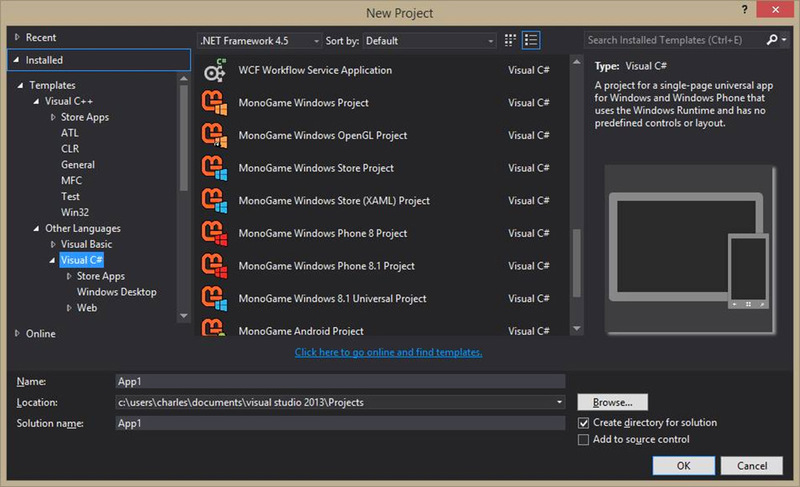 Update: Xamarin, the company behind Monogame has recently been bought by Microsoft so we should start to see some changes happening with this engine in the coming months. 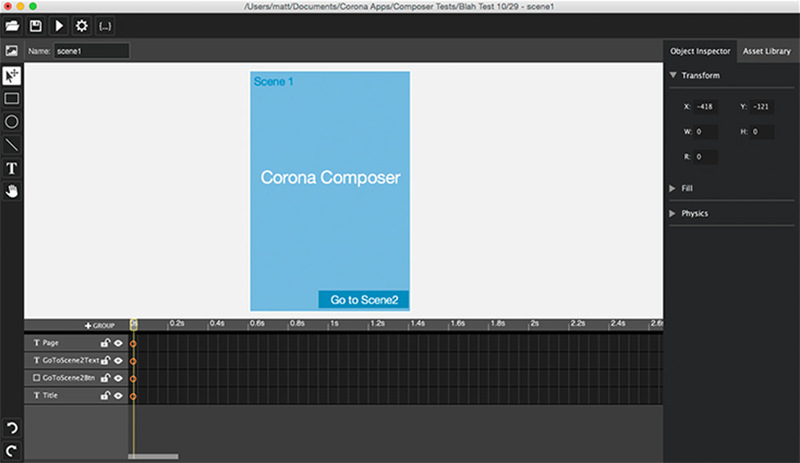 Corona SDK is a cross-platform framework that allows developers to create 2D games and apps very fast using easy-to-learn Lua. 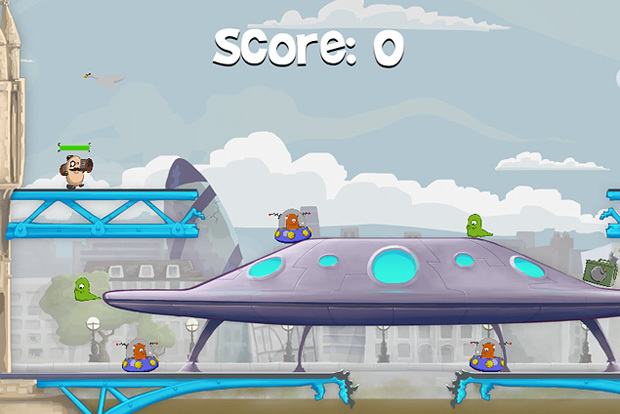 It is currently completely free and has produced thousands of games. 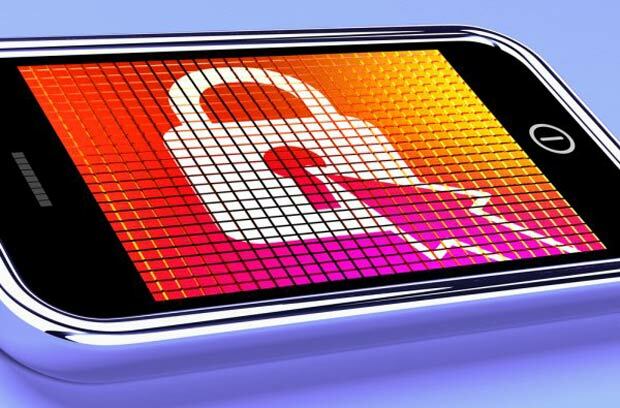 The tool lets developers create a game and publish it to iOS, Android, Kindle, Nook, TV and desktop without paying anything. 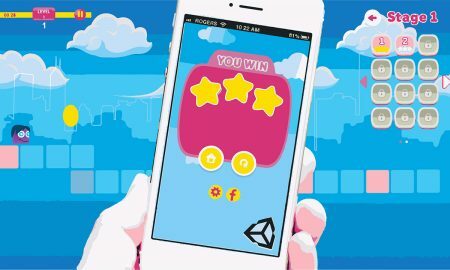 Through this, developers are allowed a limited number of plugins, such as for ad monetisation – as in-app purchases are not supported by the Starter SDK. Features available in the starter pack include basic shapes, lines, text, custom polygons, anchor points and groups and containers, as well as the ability for users to create their own splash screens.